A man in his 20s was dead following a street fight in Morinville Apr. 4. An autopsy conducted Thursday lead the Medical Examiner to rule the death a homicide. Police revealed the deceased to be 20-year-old Morgan Drew Arcand-Faithful from the Alexander First Nation. 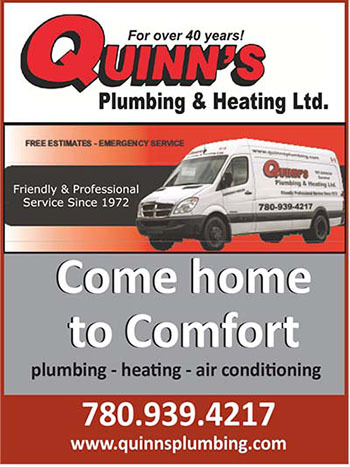 Barrhead-Morinville-Westlock candidates looking to occupy the seat made empty by long-time MLA Ken Kowalski made their pitches to Morinville and area voters Apr. 16. Approximately 400 came out to hear the five candidates who took to the podium to try and sway voters with their policies, platforms and answers to a variety of questions. Running in Barrhead-Morinville-Westlock were PC candidate Maureen Kubinec, Wildrose candidate Link Byfield, Alberta Liberal Leslie Penny, Trudy Grebenstein of the NDP and Lisa Grant for the Evergreen Party of Alberta, all of whom attended the forum. 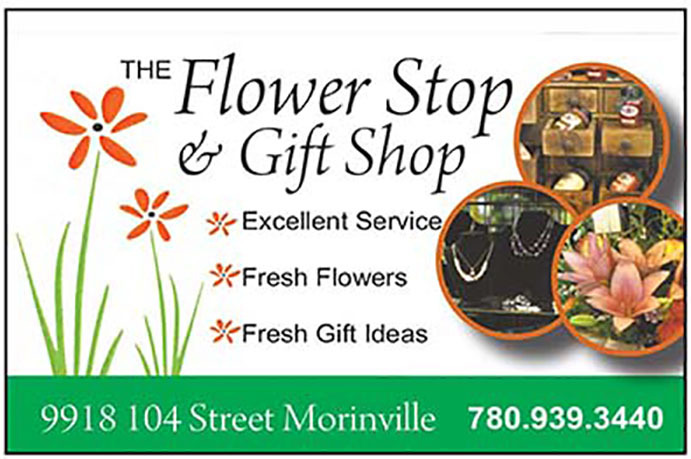 The event was organized by The Morinville News and moderated by Toastmasters. 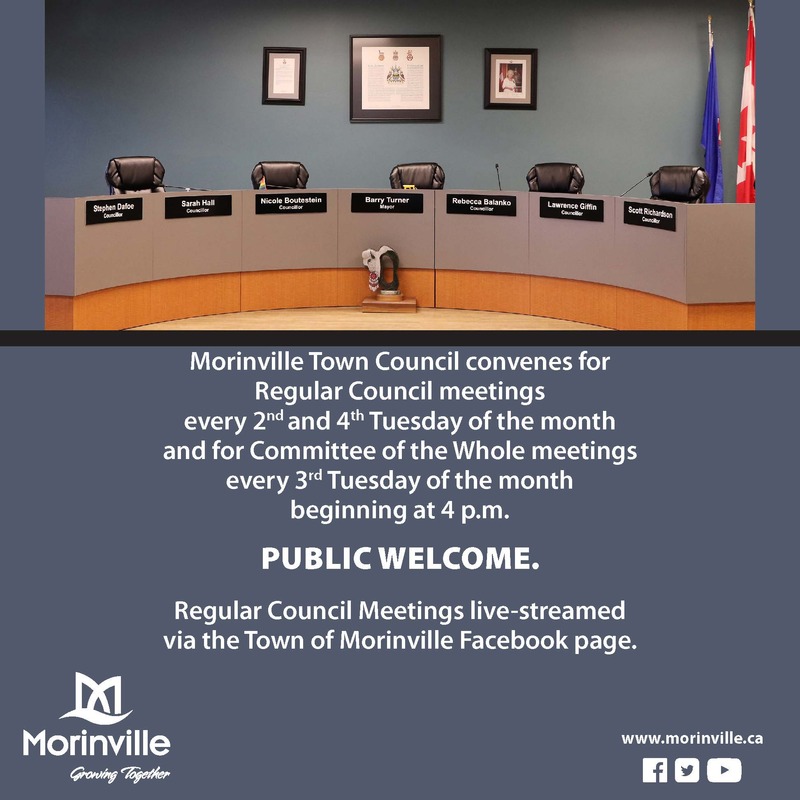 The Morinville Fire Department will be getting a new fire and rescue truck to replace its aging 1993 model after Council unanimously approved spending up to $850,000 to acquire a new unit. Unit 5, which is used in 90 per cent of the department’s calls, has a life expectancy of 20 years, and was scheduled for replacement in 2013. Based on the department’s five-year average, Unit 5 responds to as many as 325 calls per year. Council held its nose and voted 5-1 in favour of reallocating grant monies to pay for Civic Place renovations now estimated at $4.2 million. Council had previously hit the roof Feb. 28 when representatives from ONPA Architects and Synergy Projects Ltd. delivered the news project costs had escalated approximately $800,000 but would not exceed $4 million. A month and a half later and Synergy still believes the project will be $4 million project or less; however, ONPA Architects’ fees will increase the final project price tag by approximately $171,000. 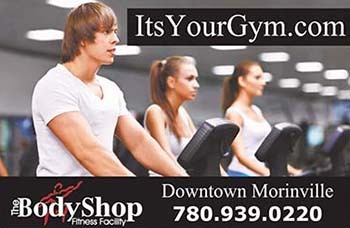 The Monday Morning News became The Morinville News Apr. 18, switching its publication day to Wednesdays instead of Mondays. The move was to allow us to better unite our online and print publications under one brand, and the switch to Wednesday allowed us to bring weekend content to our readers a lot quicker than before. Sirens screamed through the streets of Morinville Thursday morning as police, paramedics and firefighters arrived at the scene of a two-vehicle collision behind Morinville Community High School that claimed the life of a Morinville youth and sent three others to hospital with undisclosed injuries. One student was arrested at the scene and later charged with impaired driving. The only upside to the Apr. 26 tragedy was the fact the deceased was a rescue manikin, the injured students got off the gurneys and removed their theatrical makeup, and the impaired student charged in the collision was merely playing a part in an educational scenario. Westlock County Councillor Maureen Kubinec ensured Barrhead-Morinville-Westlock remained in PC hands Apr. 23 after garnering 45 per cent of the vote. Kubinec received 7,447 votes, 341 more than Wildrose candidate and former Alberta Report publisher Link Byfield who received 7,106 votes (43 per cent). Byfield was the frontrunner throughout the evening with a healthy to moderate lead until Westlock and Morinville vote tallies began coming in around 10:30 p.m.